Borussia Dortmund appear to have a genuine interest in Michy Batshuayi this winter. According to the football transfer rumours in British media, Borussia Dortmund are preparing loan move for Chelsea striker Michy Batshuayi. The Belgium international was signed by Chelsea in July 2016 from Marseille for a fee of 40 million euros. The 24-year-old has a contract until 2021 with the club. Since his arrival from Marseille, Batshuayi has scored 17 goals and provided four assists in 52 games for Chelsea, including ten goals and two assists in 25 games in all competitions this season. The Belgium international started his career with Standard Liège, then he moved to Marseille, before leaving for Chelsea. The 24-year-old is considered to be one of the best strikers in Belgium. Michy Batshuayi has also scored five goals in 13 games for his country. The Belgium international is one of the more likely players to be offloaded by Chelsea this winter and the list of suitors in the Belgium international continues to grow. 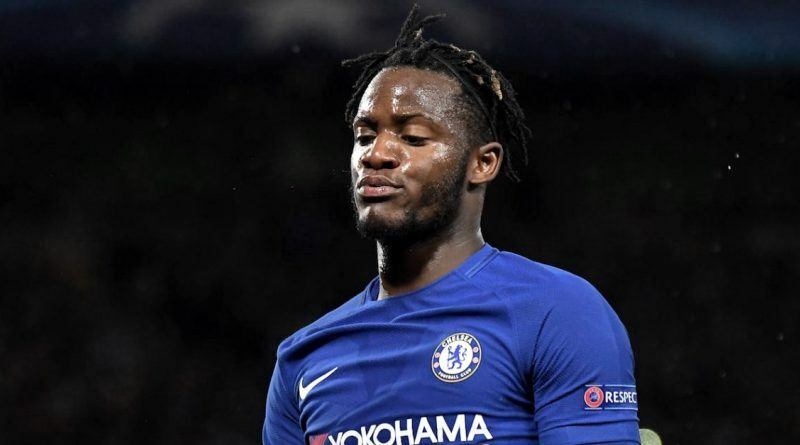 Peter Stoger wants to sign a new striker and Michy Batshuayi is one of the names at the top of his wishlist. The Belgium international is thought to perfectly fit the profile of striker Peter Stoger wants to target in the last days of winter transfer window. According to the report, Borussia Dortmund want Chelsea striker Michy Batshuayi to replace Arsenal target Pierre-Emerick Aubameyang. Batshuayi is the man Dortmund have set their sights on bringing in. The German club are looking to land the Belgian on loan. The 24-year-old would be a very good addition for Borussia Dortmund and they can afford him as well.